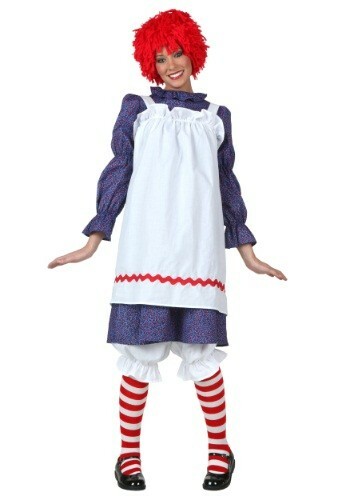 When you wear this Plus Size Classic Rag Doll Costume, you'll be ready to put a smile on the face of everyone you meet! 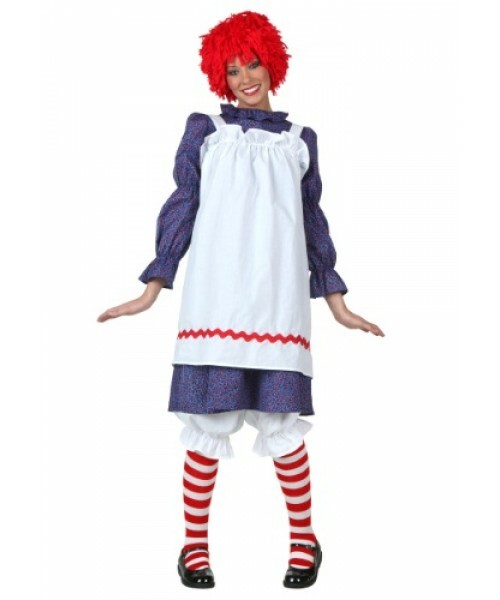 If you have fond memories of playing with soft, cuddly rag doll as a child, relive those memories in this Plus Size Classic Rag Doll Costume. Host a tea party, or just play a role at a costume event.